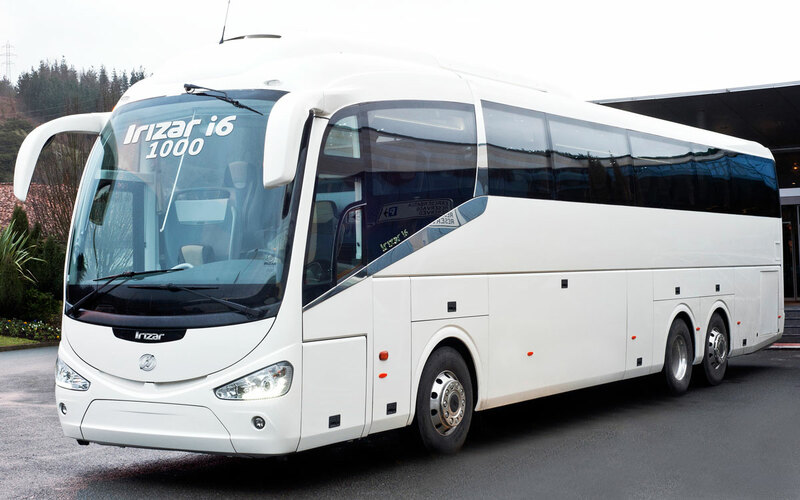 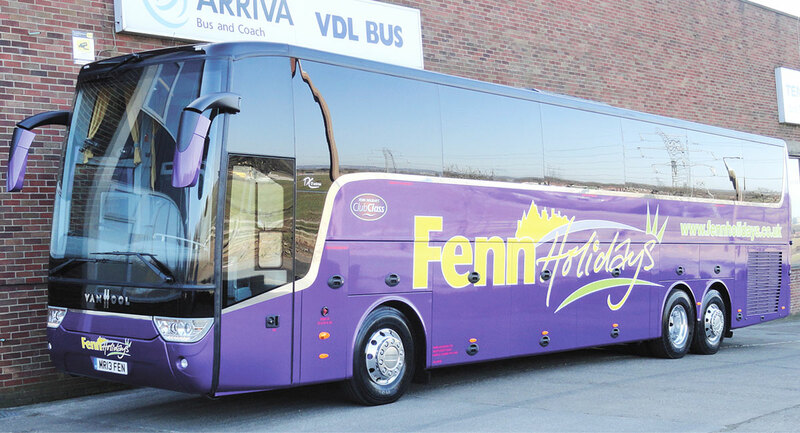 Fenn Holidays has added a Van Hool TX 17 Astron to its fleet. 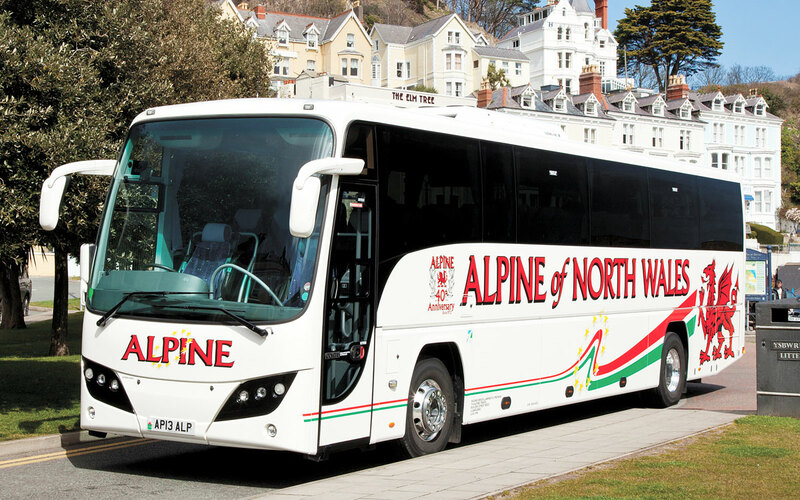 The coach has 48 TX seats with aircraft style tables, a centre sunken toilet, a road ahead camera, a sat nav, a DVD player, two fridges and a sink. 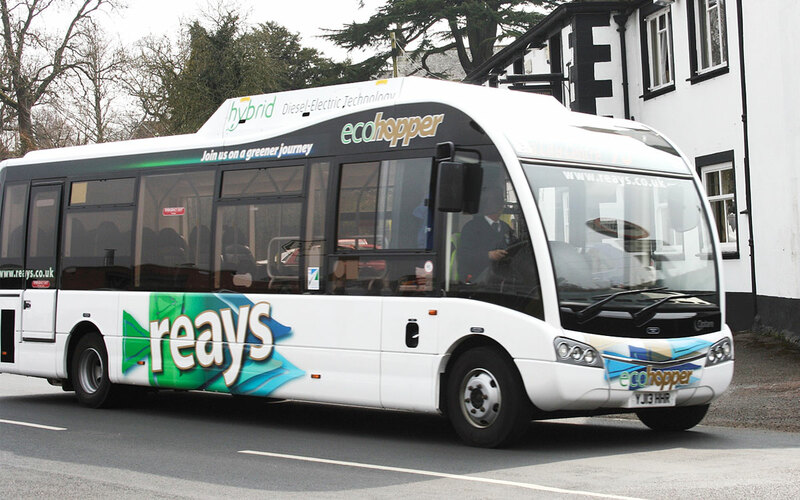 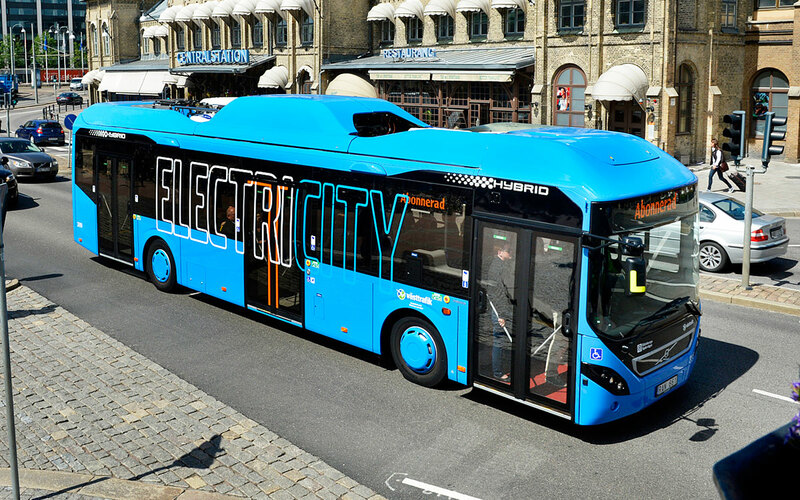 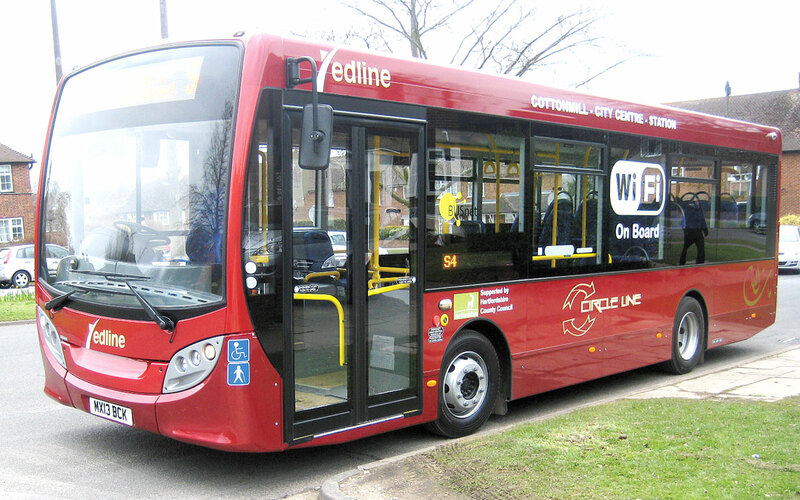 Arriva Bus and Coach supplied the vehicle.